Strathclyde Police said the officers and two civilian staff had listed themselves as “Jedi” in voluntary diversity forms. The details were obtained from the force in a Freedom of Information request. Jane’s Police Review asked 55 forces across the UK how many employees had officially declared their religion as Jedi. 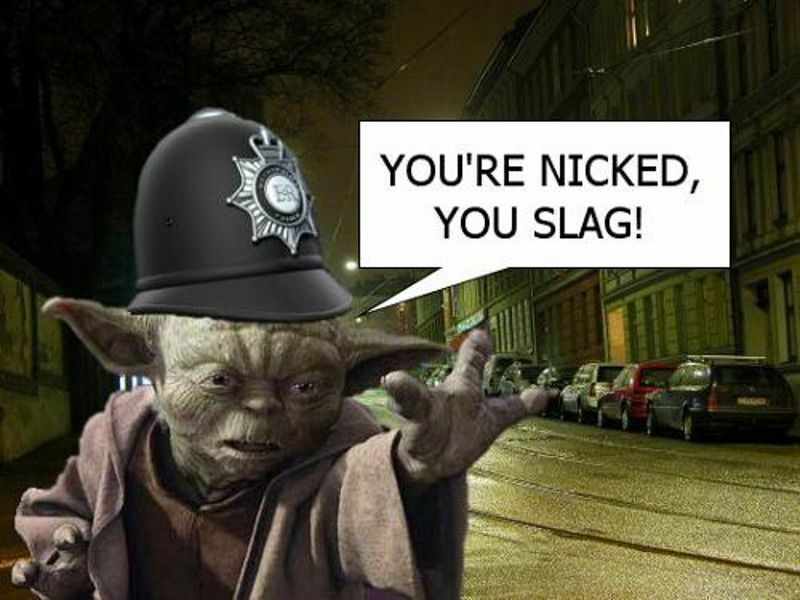 It said Strathclyde Police was the only force to confirm that some of its staff had entered “Jedi”. Jedi Knights such as Luke Skywalker, Obi-Wan Kenobi and Yoda are fictional characters in the Star Wars movies. Said to live “in a galaxy far, far away”, they use “the Force” to battle arch-enemy Darth Vadar and try to help characters who have strayed to the “dark side”. Jane’s Police Review editor Chris Herbert, who requested the information, said: “The Force appears to be strong in Strathclyde Police with their Jedi police officers and staff. In the 2001 Census for England and Wales around 390,000 people stated religion as “Jedi”. The Office for National Statistics did not She added that the force monitored “six strands of diversity” – age, disability, gender, race religion and belief, and sexual orientation. The force said the information was provided voluntarily and securely stored. In the 2001 Census for England and Wales around 390,000 people stated religion as “Jedi”. The Office for National Statistics did not recognise it as a separate category, and incorporated them with the atheists. In Scotland the figure was a reported 14,000. Strathclyde is the largest police force in Scotland. It employees around 8,200 police officers and 2,800 police staff. Former NASA astronaut Dr. Edgar Mitchell claims alien cover-up.